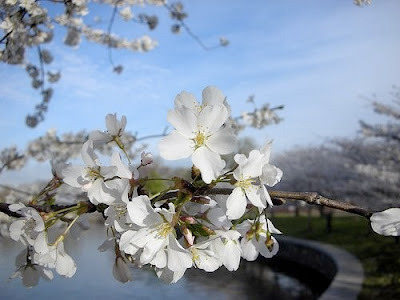 I love these posts because I feel it's important to love and appreciate the little things in life as well as the big things. vintage chairs. Really crazy about all vintage chairs with a modern edge. They bring such funky fun to a room. Indulge friends - in vintage-ness. Double dare you. little house on the prairie. you read right. It's a new obsession, I cannot lie. I will be the first to admit that I used to mock this series but one day I got it for Gretchen at the library and suddenly I'm the one hooked. My fav: Caroline. She is such an amazing wife/mom. Oh I love your favorites! 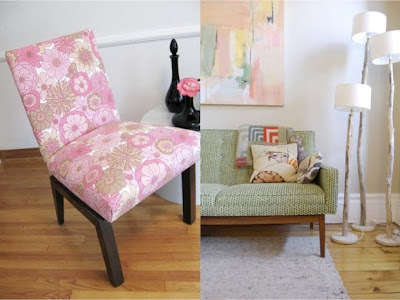 I so do heart vintage chairs and I just LOVE the pink in the one in the photo! 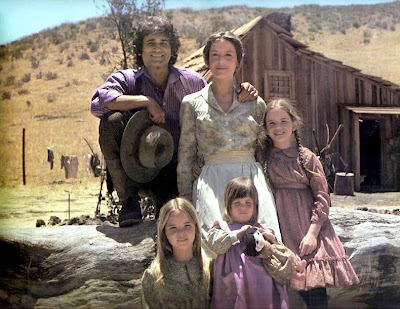 Little house on the prarie is such a great show, I really would love to get the series for my girls, I think they might sell it at Costco, maybe for one of there brthdays! thanks for indulging me with mine very own modern vintage chair...I love you the more for it!